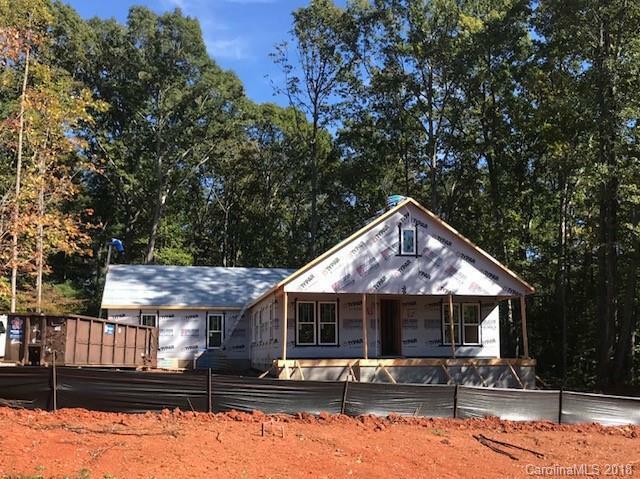 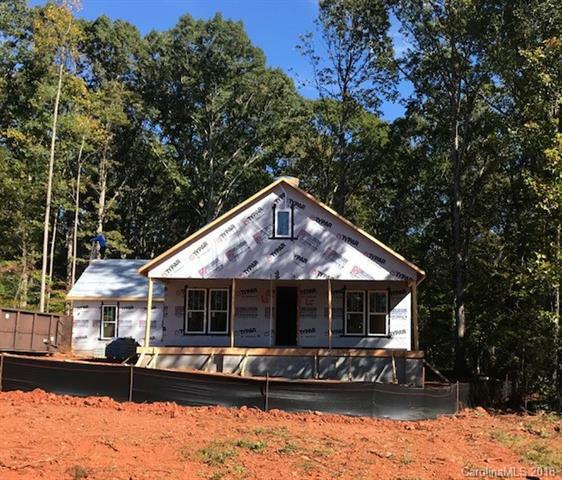 NEW CONSTRUCTION-CUSTOM SPEC CRAFTSMAN STYLE RANCH HOME has been started in beautiful WynSwept. 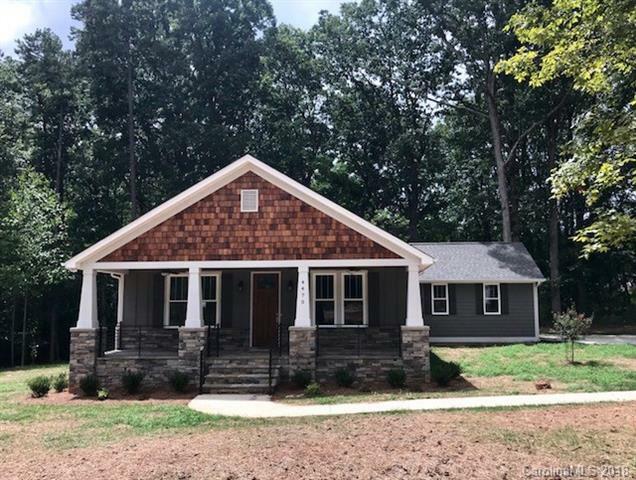 This model "The Wren" is Craftsman BUNGALOW STYLE Ranch home and features: 3 Bedrooms, 2 Full Baths, Open Floor plan, Master Bedroom Suite with spacious Master Bath, Great Room with vaulted ceiling and fireplace, large covered front porch, Stainless Steel Appliances, Granite in Kitchen and baths, Pictures are from another model home. 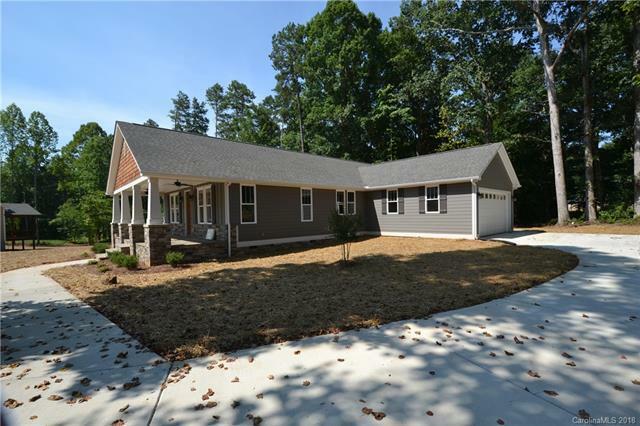 Sherrills Ford School System, easy commute to Charlotte.